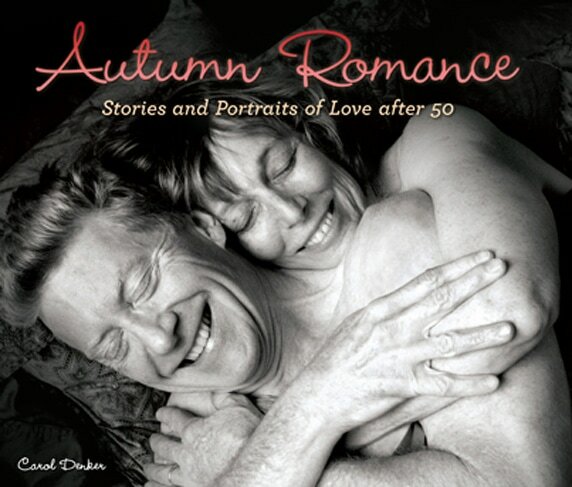 In 2008, I worked closely with author Carol Denker on her book project, Autumn Romance, Stories and Portraits of Love after 50. The book was recently published, stay tuned for the book opening celebration! Carol, a journalist and artist based in Philadelphia, has extreme passion for this project! 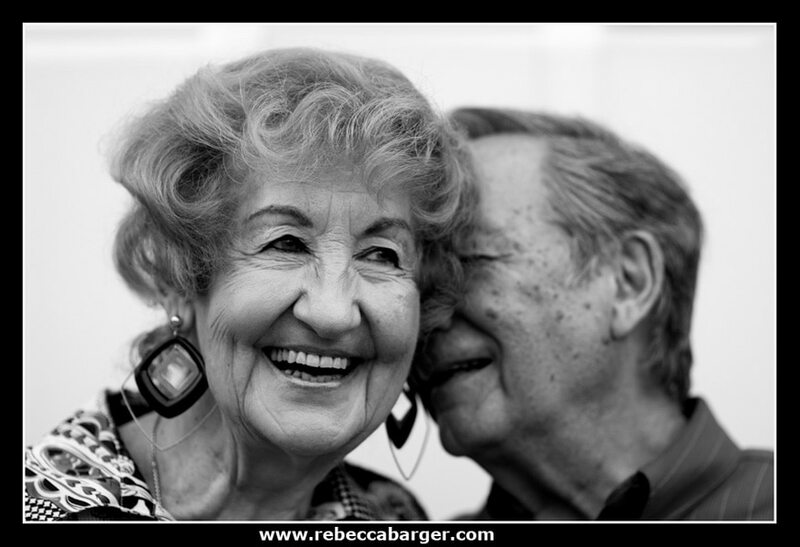 She also has personal experience, as she met the love of her life, Warren, in her 60’s! My photographic contributions to Autumn Love, include the below couples. 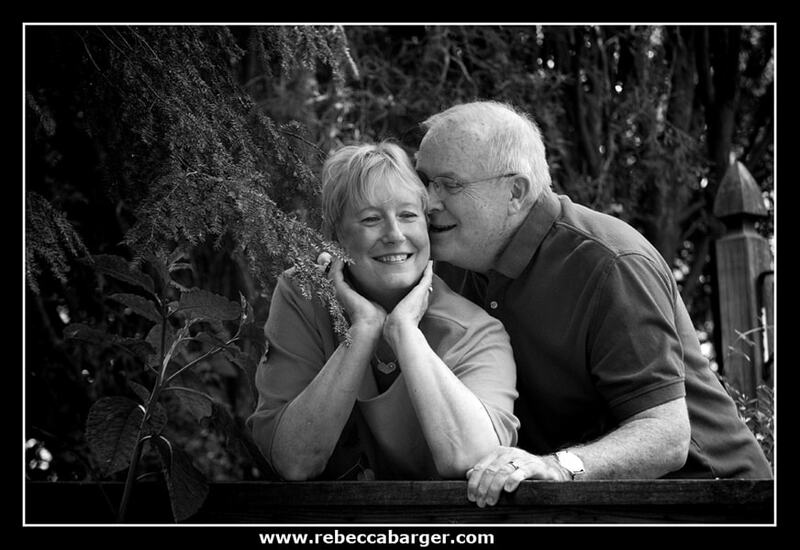 Below is Autumn Love author, Carol Denker, and her husband Warren. 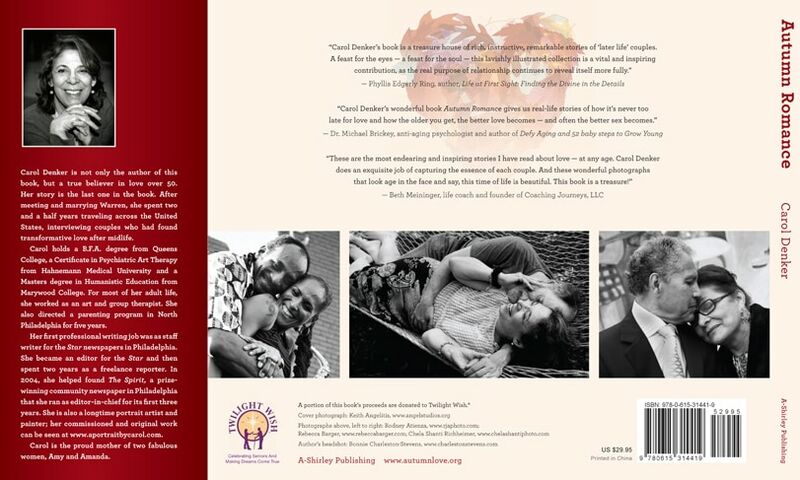 This image is also featured on the back cover of the book. I was busy photographing another couple for the project, and Carol was present but was doing an awesome job of leaving me alone to work (thanks, Carol). 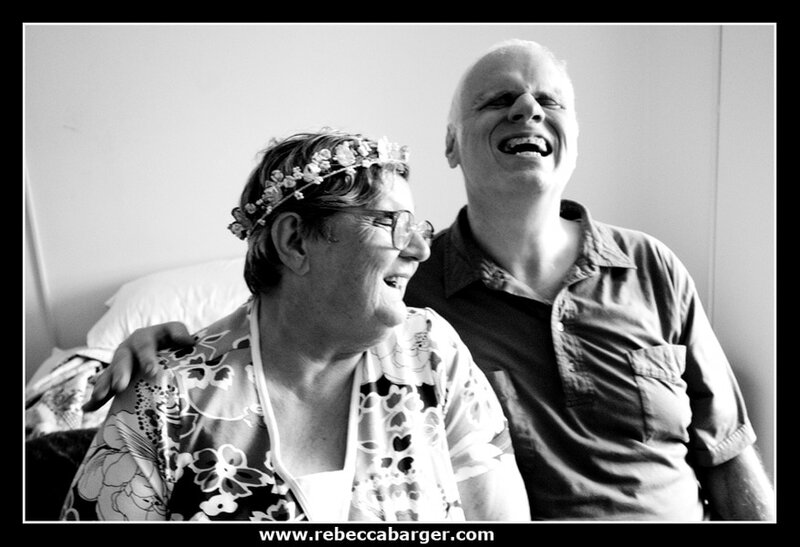 I was wrapping up the photo session, and saw Carol and Warren relaxing together. As usual, the best photos are unplanned…I think this is a particularly revealing image. A long-time friend of mine, Philadelphia based photojournalist, Rodney Atienza, did an awesome job as photo editor for the entire project. Rodney also photographed a number of couples, too! Another friend, photographer Kevin York, shot a particularly lovely portrait displayed on one of the opening pages. Graphic design by Sierra Skidmore. Thank you, Carol, for seeking me out to ask my participation in your project, I truly enjoyed it! “Love is so much more than a physical thing, however, love reveals itself physically. 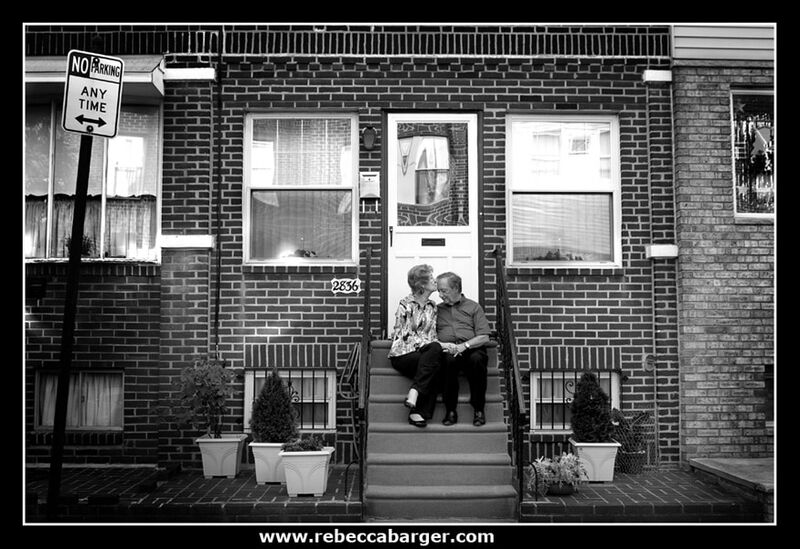 Working on this project was a wonderful contrast to the young couples I photograph”!